While scientists reach out to protect endangered and threatened species there’s a Hawaii success story. The U.S. 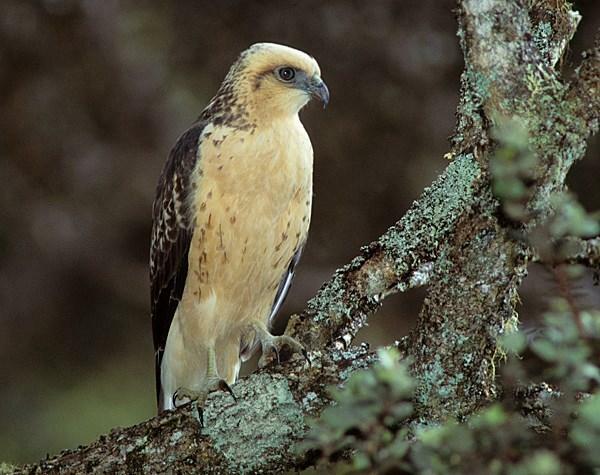 Fish and Wildlife Service are moving ahead to delist the `io, Hawaiian hawk (Buteo solitarius), from the List of Endangered and Threatened Wildlife under the Endangered Species Act. Gregory Koob from the Fish and Wildlife Service tells us about the process of delisting a threatened or endangered species. Click here to learn more and provide comment on the proposal. Turkey may be on the table this Thanksgiving but at the Ke Kai Ola Marine Mammal Center sea cucumbers will be on the menu. 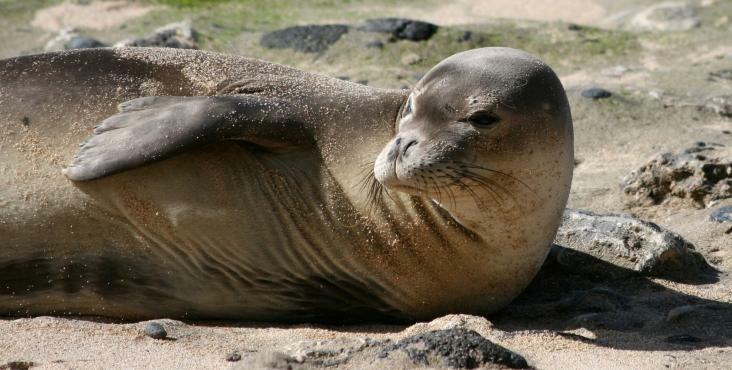 We check in with Dr. Claire Simeone, the director of the Big Island facility that’s been nursing a number of monk seal pups back to health. 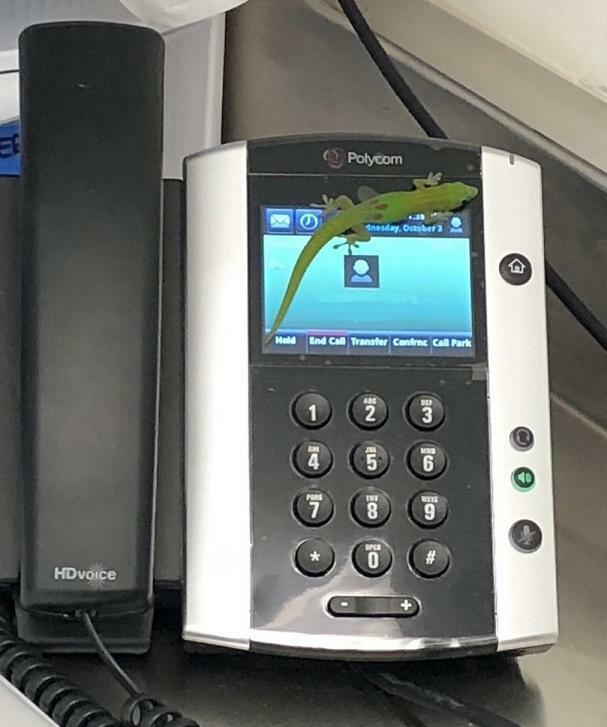 Local gecko whose marathon dialing session made headlines... and Wait, Wait, Don't Tell Me with Peter Sagal. Reporter Nathan Eagle joins us this morning with a look at the strained relationship between House and Senate leadership and our Governor. Can they mend fences? Or will this be a rough legislative session? To read Nathan’s full story, visit civilbeat dot org. Keep your distance. 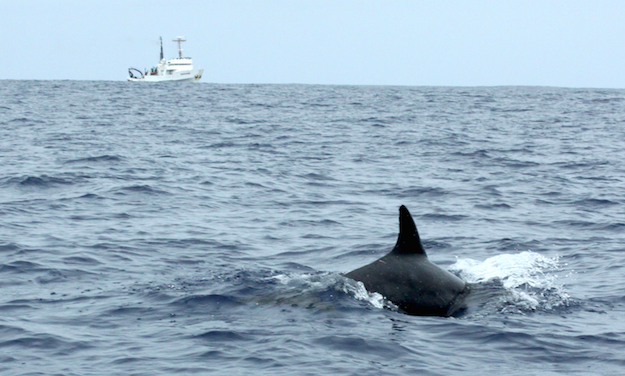 Whales, turtles, seals, and dolphins – there are a lot of sea creatures who share the ocean. Federal officials want to remind the public that you risk fines or jail if you get too close or harass protected or endangered species. Pacific Islands Regional Director, Allen Tom, tells us about NOAA’s upcoming informational sessions. **All locations are open to the public from 6:30-9:00 pm. Shred, skate and get stoked. It all happens against the backdrop of the Four Seasons Resort Oahu at Ko Olina. Graham Williamson is Resort Manager and he tells us about hosting skateboarding camps over Thanksgiving Weekend in partnership with Proper Rideshop. We check-in with Samantha Reynolds, co-owner of Proper Rideshop in Kalihi. Her son -Heimana Reynolds - just placed 2nd place at the Park Skateboarding World Championships in Nanjing, China. A de facto dog beach Joint Base Pearl Harbor Hickam is right up against a coastal marsh that is home to endangered native Hawaiian birds. But canines and fowl don’t mix. 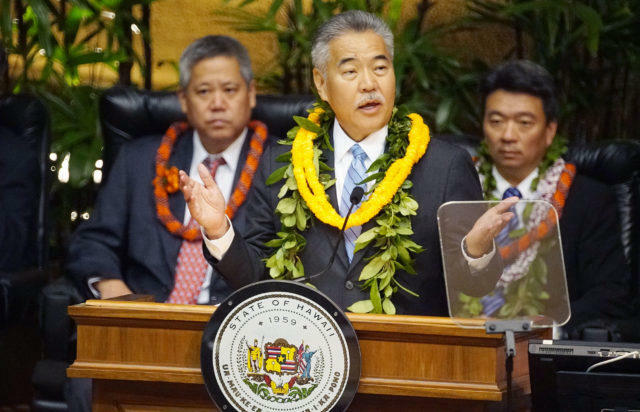 Talks between the US Fish and Wildlife Service and the Navy ended the practice of allowing dogs to roam in the area and then came the work of restoring the natural habitat in this area known as ahua reef. Tomorrow is World Pangolin Day. 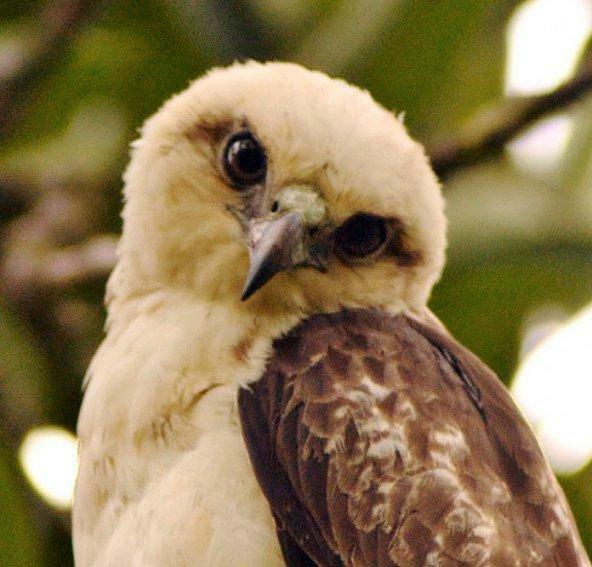 Every third Saturday in February is devoted to this most critically endangered animal. The pangolin is a scaly anteater, a mammal, about the size of a cat, covered in small scales, with no teeth and a very long tongue. They primarily eat ants and other insects, and are notoriously difficult to keep in captivity. There are eight species in Africa and Asia. But not for long.